Birthdaypartymalaysia founded in 2013 by loving married couple in Ipoh,Perak initially known as Ipoh Sand Art and Inflatable in facebook page. We start the operation of kids funs activities in Ipoh, Perak even we lives in Shah Alam, Selangor. We start with kids play area in Sunway uptown in Ipoh and start kids party services few months later. After we run the birthday party services business, we get tremendous demand and feedback from all over malaysia for inflatable bouncer (soopa doopa) and sand art package for birthday party, family day, carnival, kindergarten open day and others kids and corporate event. There also some client ask for birthday party planner services. Start from there we have add in more activities, birthday party supplies and services in our business services directories like bounce house, clown, magician, giant bubbles, balloon malaysia, adult inflatable, candy buffet, gift etc. We open branch in Penang as well and moved our office to Shah Alam to ease our management and administration. We also work out with many party planner in Malaysia and event manager and provide them with inflatable malaysia bouncer and other party services they need. 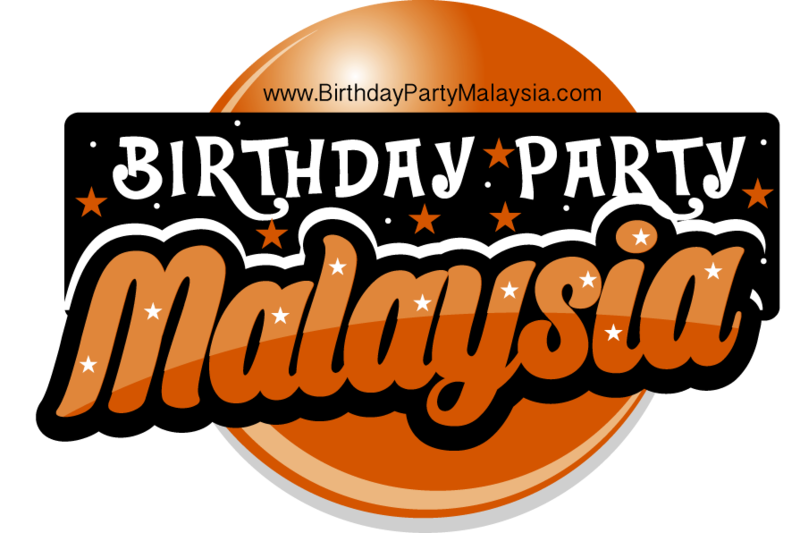 In 2015 we launch our new website which is www.birthdaypartymalaysia.com and rebranding our facebook page to facebook.com/birthdaypartymalaysia which initially known as facebook.com/ipohsandartandinflatable. Our services available in KL ( kuala lumpur ), shah alam, putrajaya, cyberjaya, sungai buloh, kajang, bangi, rawang, ipoh, penang ( pulau pinang ) and other nearby area. We also do outstation as per our customer request. In recent economy weather, we believe we can help our customer to get the best value for their money. We remove the ridiculous party planner consultation charges to make sure everything is worth it. If you are in Kuala Lumpur and Selangor, do contact us for all your event needs. Our mission in 2016 is to serve more corporate event such as family day and carnival in Malaysia to our services history and maintain our good quality services to individual party like birthday party and celebration. In 2016 we already launch our balloons range business and can be found in facebook page at www.facebook.com/balloonmalaysia. We also plan to start supply more birthday party supplies like goodie bags,party hat, birthday banner letter,pinata and other party stuff.